Help! Should I Move In With My Hoarder Boyfriend? © Provided by The Slate Group LLC Photo illustration by Slate. Photos by THPStock/iStock/Getty Images and Wavebreakmedia/iStock/Getty Images Plus. If the (apparently painstaking) progress your boyfriend has made over the last year means that your two boxes of stuff still can’t fit in his place, he’s made a single trip to the dentist, and you’re worried he’s going to start losing his temper because it’s summer, then you should definitely not move in with him. I’m also more than a little worried about his offer to financially support you if you quit your job. He’s already putting a fair amount of pressure on you to get on board with his timeline and ignore your own concerns, and I worry that he’d start throwing his weight around all the harder if he were your sole means of financial support. U.S. Daily News: Help! 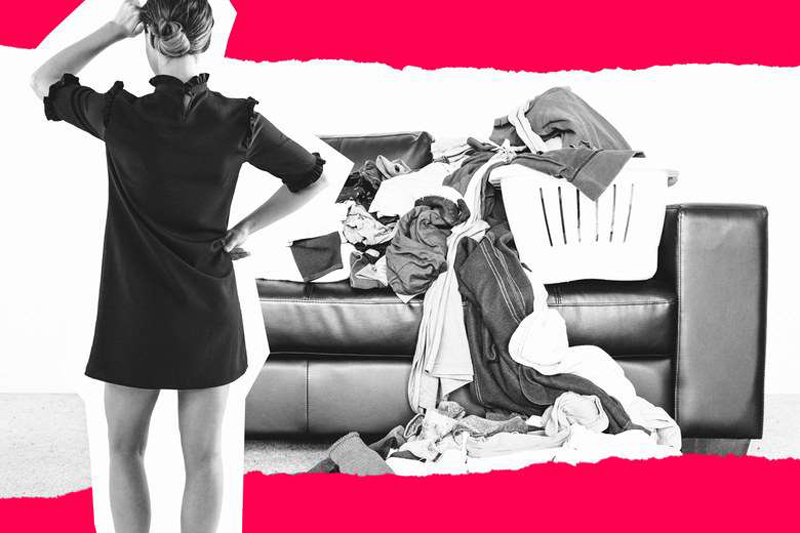 Should I Move In With My Hoarder Boyfriend?